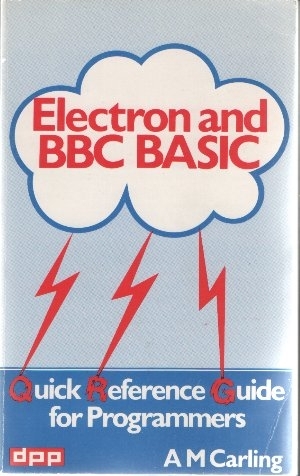 A M Carling.Electron and BBC BASIC Book. 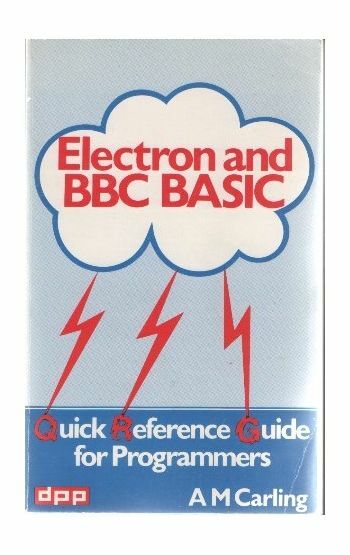 Home/Computers/BBC Computers/BBC Books/A M Carling.Electron and BBC BASIC Book. A quick reference guide for programmers by A M Carling.